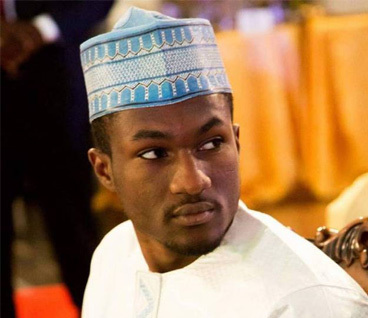 It has now been revealed that President Muhammadu Buhari’s son, Yusuf, who was involved in a bike accident in Abuja on December 26, 2017 has been discharged from the hospital. This revelation was made by the President’s Personal Assistant on New Media, Bashir Ahmad, on Friday on his Twitter handle and Facebook pages. “Yusuf Muhammadu Buhari has been discharged from Cedarcrest Hospitals, Abuja. Read full statement released today by the hospital. “Wish him a complete and speedy recovery,” Ahmad wrote. Adesina said the news of Yusuf’s improved health and imminent discharge was contained in a statement dated January 12, 2018 and issued by the Medical Director of the Cedarcrest Hospital, Dr. Felix Ogedegbe. He was however not specific on the exact day Yusuf would be discharged. He reproduced Ogedegbe’s statement, which also denied media reports that the President’s wife, Aisha, also suffered shock and was treated at the hospital.